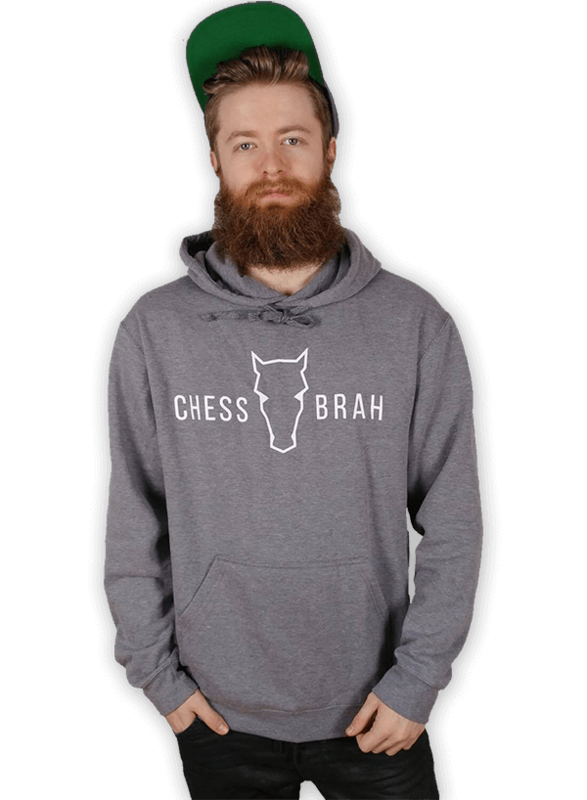 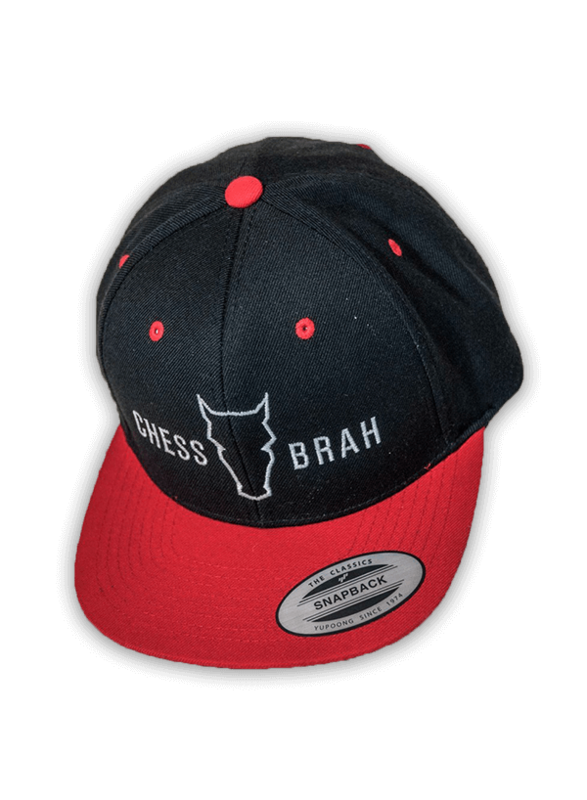 The Chessbrahs are excited to announce that we will be providing a live broadcast of the 2018 ACCENTUS Grandmaster Tournament, held from July 22 â€“ August 1st in Biel, Switzerland. 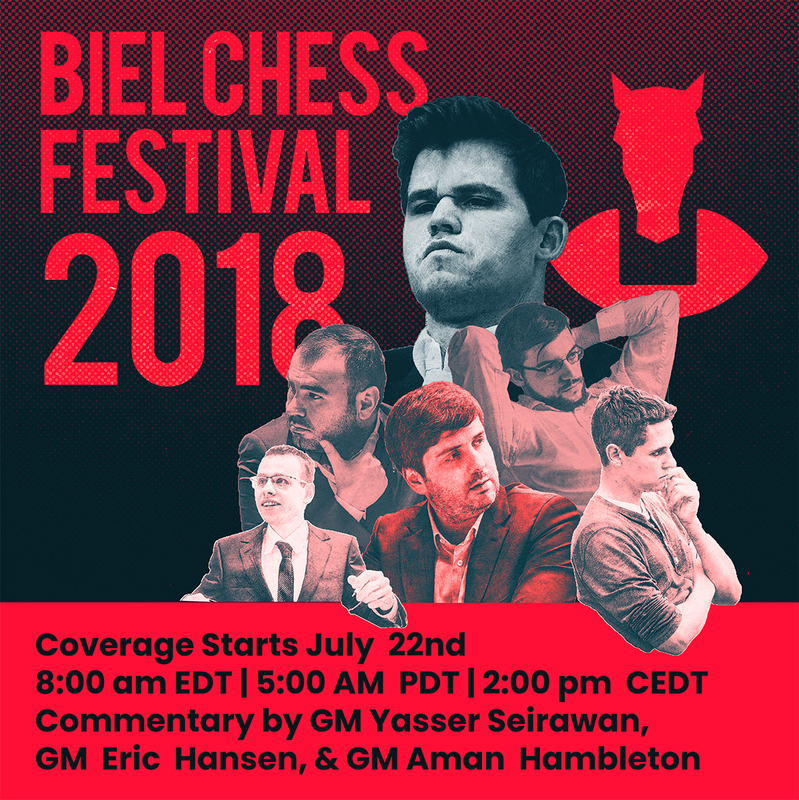 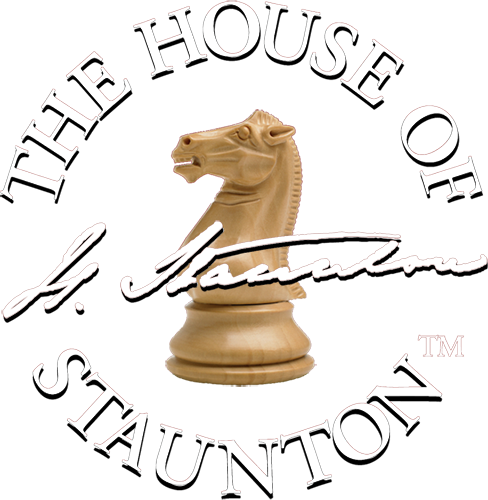 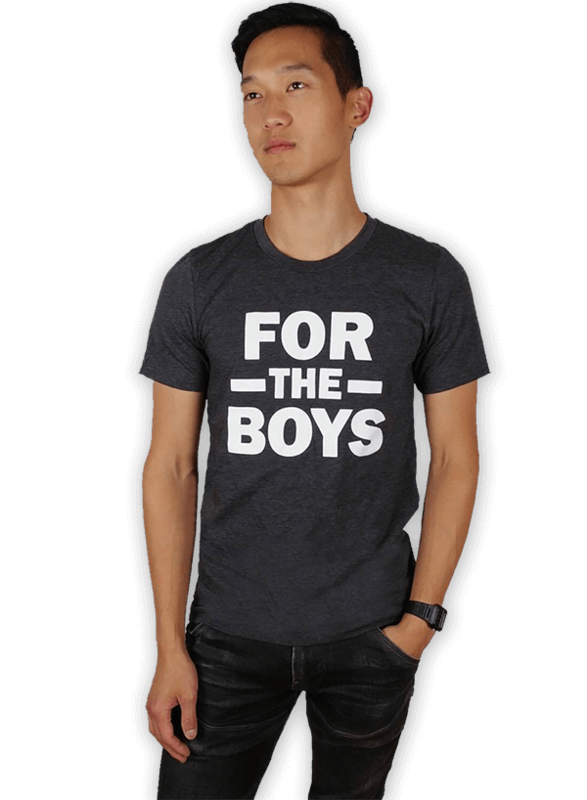 The confirmed commentary team is comprised of Grandmasters Yasser Seirawan, Eric Hansen, and Aman Hambleton. 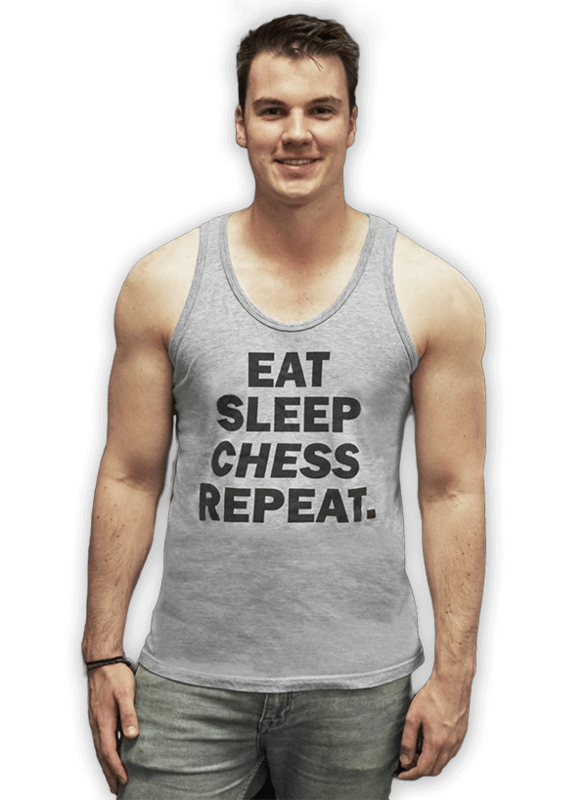 The ACCENTUS Grandmaster Tournament features the current World Chess Champion, Magnus Carlsen, participating in a six-player double round-robin. 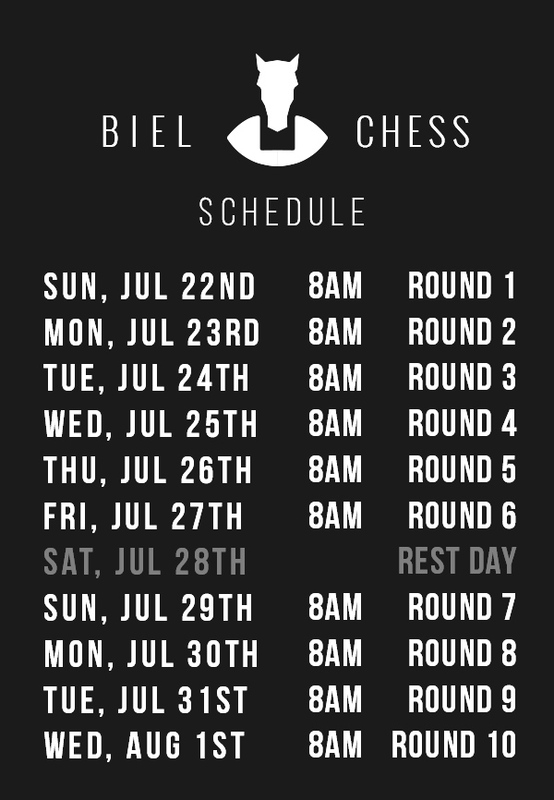 The event is taking place alongside the annual Biel International Chess Festival - a tradition since 1968. 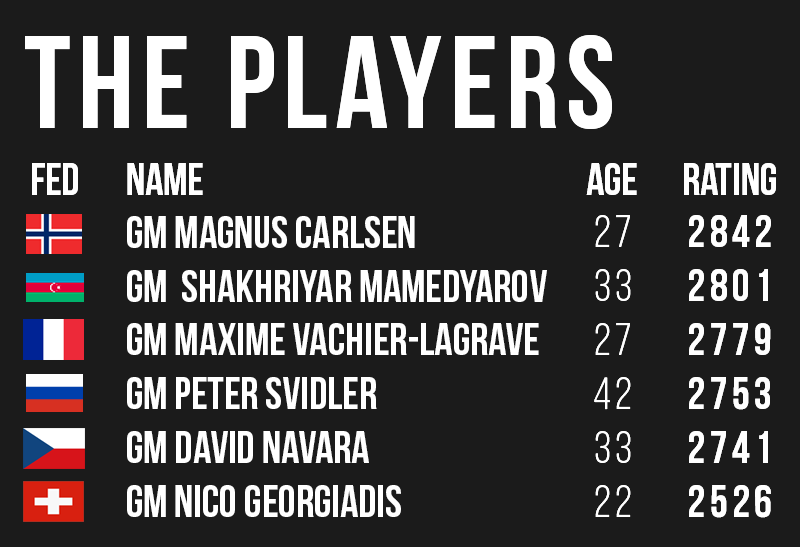 Join our commentary team as we bring you all the exciting action from what could be Magnus Carlsenâ€™s last tournament before his World Championship match in London.